When you’re in Big Bear, California, you’ll want to get out on the water. Big Bear Lake kayaking is the perfect activity to enjoy during the nice weather! There’s nothing better than paddling through calm waters under the warm sun. It’s the perfect way to see some of the gorgeous scenery this area has to offer. 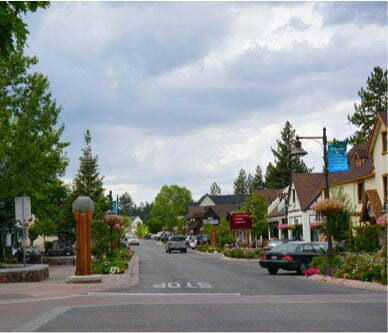 If you’re planning a vacation to Big Bear, we can help. We know that planning your trip can be challenging, so we created our complimentary Vacation Guide to save you from hours of research. 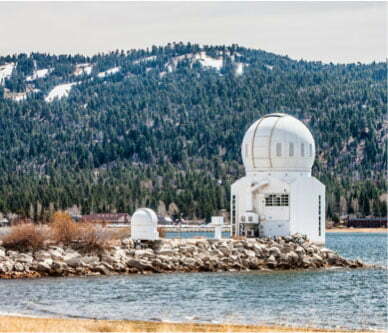 In it, you’ll find a list of handpicked, local recommendations like Big Bear Lake kayaking, the best restaurants in the area, hiking trails, and more. This free guide has helped countless travelers plan their getaways, so get your copy today! Pleasure Point Marina offers nearly every watercraft rental you could possibly imagine, including kayaks. Located right on Metcalf Bay, this prime position means that you are just steps away from the lake’s shoreline. You won’t have to worry about transporting your kayak and equipment back and forth to the launch site! If you’re looking for other rentals, you can also find jet skis, electric boats, paddleboards, and more. During the winter, Getboards is known for their ski and snowboard rentals. During the summer, they keep their rental shop open for kayaks, stand-up paddleboards, and bikes! They offer rentals in two locations: Veterans Park and Boulder Bay Park. Each are right on the water, so you don’t have to worry about transporting your rentals. The Veterans Park launch is assisted from a private dock while the Boulder Bay Park is self-launched from the beach. You are also able to get them delivered right to your Big Bear Lakefront Cabin, perfect for those with lakefront properties! 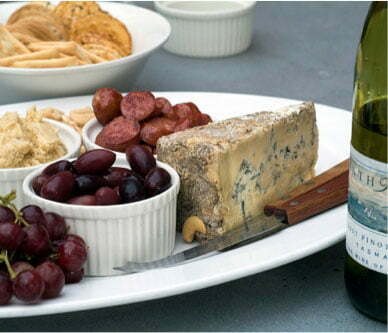 Big Bear Marina is a very popular option for boat rentals of all kinds. Whether you are looking to go Big Bear Lake kayaking or float with friends on a pontoon boat, this company can help! They offer single, double, and triple-person kayaks for some fun out on the lake. These multi-person options are perfect for when the kids are a little too young to paddle on their own. Captain John’s Fawn Harbor & Marina Big Bear is another option for kayak rentals by the hour. They offer 1-2 person kayaks for your paddling fun! Choose to explore the lake by yourself or opt for one of their Nature Tours by Kayak. One of their expert staff members will join you out on the lake to show you some of the best scenic views, birds, and other wildlife. 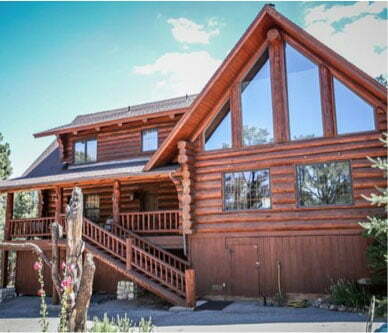 If you’re looking to come to Big Bear, you’ll love staying at one of our Big Bear Lakefront Cabins. No two cabins of ours are alike; each offers something homey and unique. Browse through our properties to start planning your stay. If you are looking to enjoy all that the lake has to offer like Big Bear Lake kayaking, consider indulging in a lakefront rental. Many come with their own private docks. The kids will love jumping off the dock into the cool water, and it is easy to launch watercrafts from. Book your getaway today! 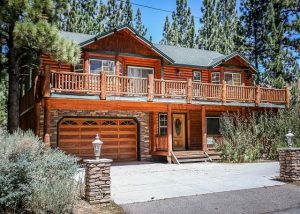 © Big Bear Lakefront Cabins. All Rights Reserved 2019. Website Design by Q4Launch.